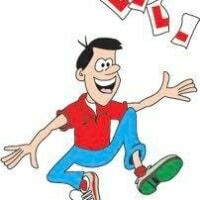 Top grade A driving instructor with over 30 years experience as an ADI. 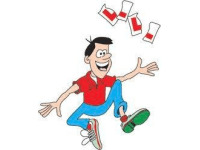 95% of our pupils pass their test at the 1st or 2nd attempt. All aspects of driver training covered.